From the report, it seems to crash at track loading or frontend loading. Make sure you have the game assets installed properly. 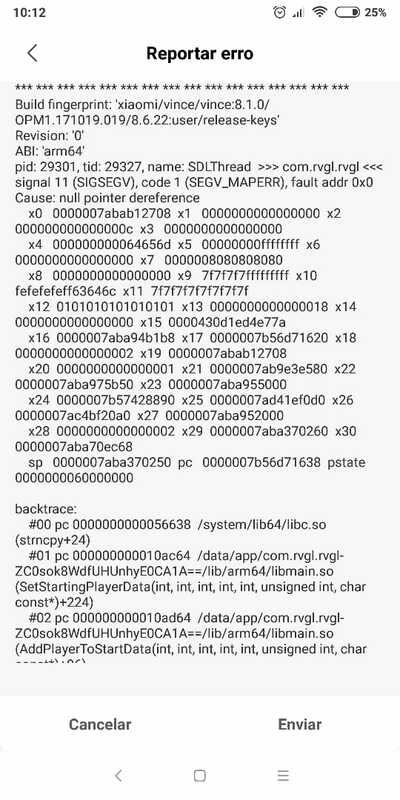 Also post the log from RVGL/profiles/re-volt_log.txt. Video: Frame Buffer Objects disabled.